All membership & contact information is updated by the ARSBA secretary. To make additions or corrections, please contact Robbie. 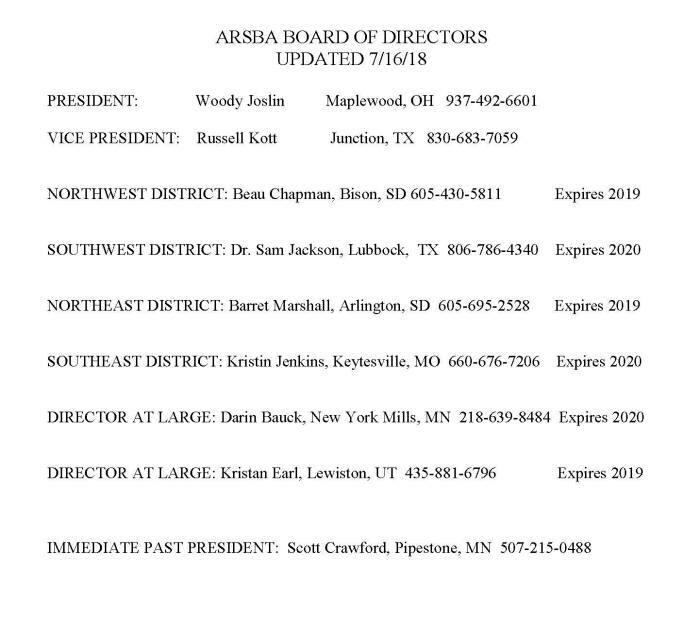 The ARSBA directory posted on the website comes directly from the ARSBA office. Contact Robbie to post your website on this page. 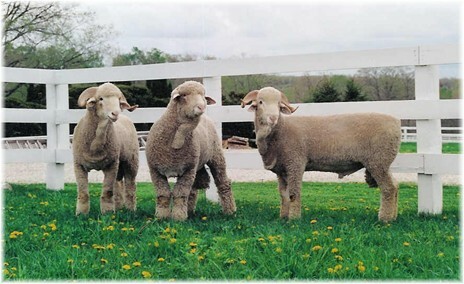 Text/Picture Content Copyright © American Rambouillet Sheep Breeders Assoc.